Easily mounts to any door or gate with included tape. Easily integrates with our VegeHub WiFi Sensor Hub. The small size makes it unnoticeable. Can be configured as normally open, or normally closed. The internal limit switch can be rotated 180 degrees to match any door configuration. Detect when your livestock gates have been left open. Detect open windows and doors. Prevent theft and loss of livestock with a universal door and gate sensor. Detect when any door or gate is opened in your house, yard or your farm. 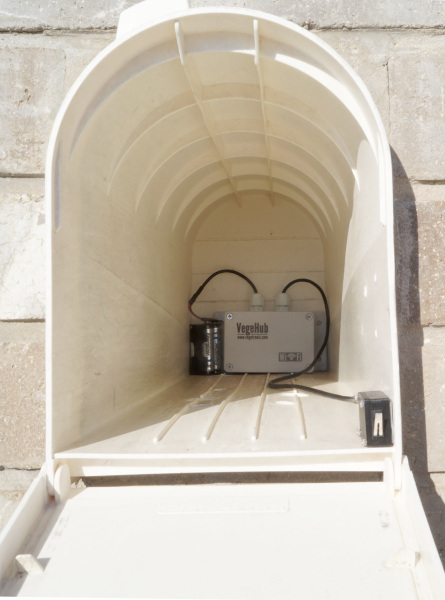 When used with our WiFi Sensor Hub you can get email or text notifications of when doors are opened or closed, warned if livestock gates are left open, or even tell you when your mail has arrived when used as a mailbox sensor. The VG-SWITCH is a conveniently packaged contact closure limit switch, which can be easily mounted with it's adhesive tape, or with screws. It can be configured as normally open or normally closed, by swapping the position on an internal jumper. Likewise the direction of the trigger bar can be rotated 180 degrees, so that it can be mounted to any side of a door or gate. 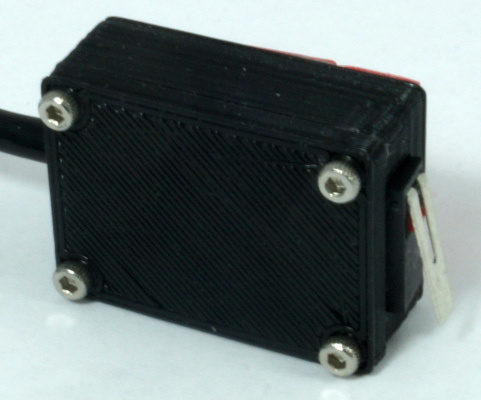 It is enclosed in a 3D printed environmentally friendly PLA enclosure, and includes a 24 inch (61cm) cable. If you aren't amazed and delighted by your new Current Loop Translator, return it for a refund within 30 days. When used with the VG-HUB, you can detect when mail has arrived. Enclosure Material Environmentally friendly PLA. 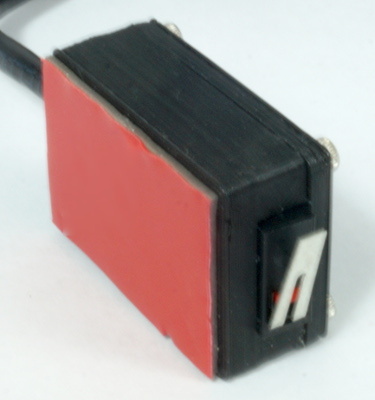 The contacts of the switch can be changed between normally open and normally closed, by removing the 4 screws and opening the enclosure, and sliding the jumper to the appropriate terminals. 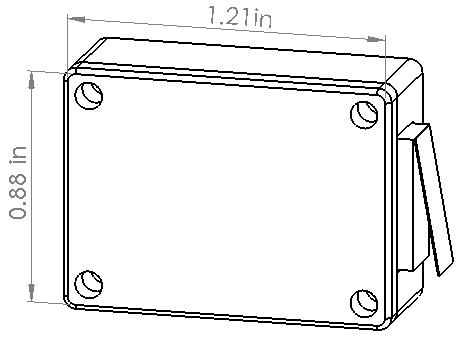 Likewise the limit switch can be rotated 180 degrees when the enclosure is opened. The actuator should be configured such that it is parallel to the movement of the door. Use the following wiring table to connect the door sensor to a hub. Mount Anywhere with Sensor's Adhesive Tape.